Is there a better alternative to TypeDrill? 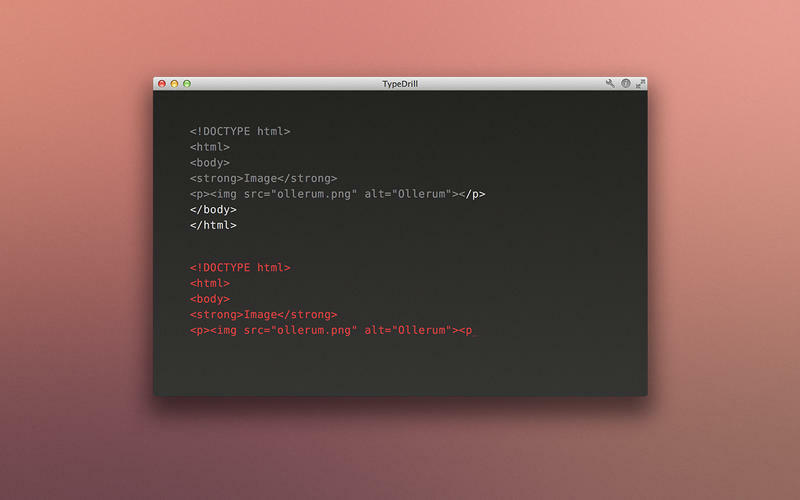 Is TypeDrill really the best app in Miscellaneous category? Will TypeDrill work good on macOS 10.13.4? 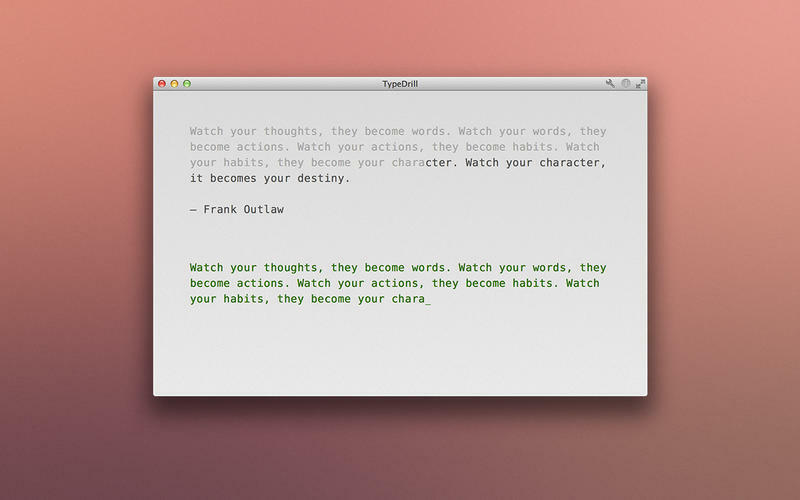 TypeDrill is an application that helps users learn to type more efficiently. Practice thousands of different lessons. Many of them specifically based on NLP techniques. In different categories and with different levels. And most importantly, your own lessons. No matter what keyboard layout is being used. No, it doesn't teach you the basics of typing with ten fingers. Note: The downloadable demo is at 1.2.1. The version available for purchase on the Mac App Store is version 1.3. 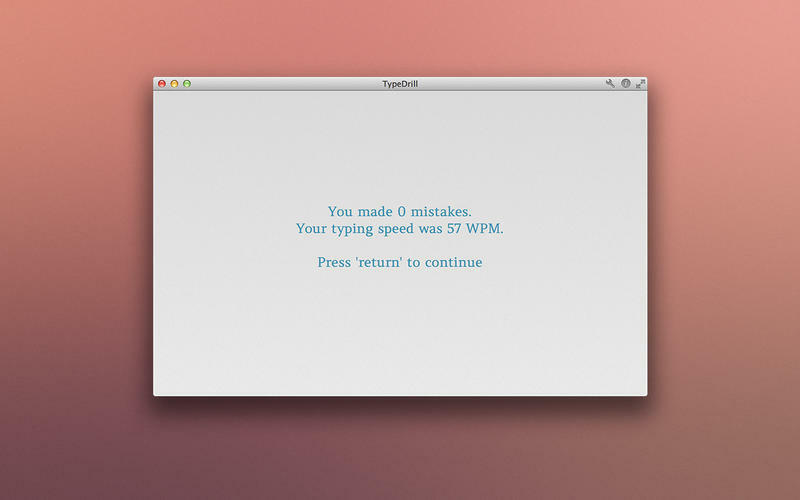 TypeDrill needs a review. Be the first to review this app and get the discussion started! TypeDrill needs a rating. Be the first to rate this app and get the discussion started! Yes, it'll help you to type better with ten fingers thru practicing. Yes, it'll work with any (for the moment left to right) language. Yes, it'll work with any possible keyboard layout. 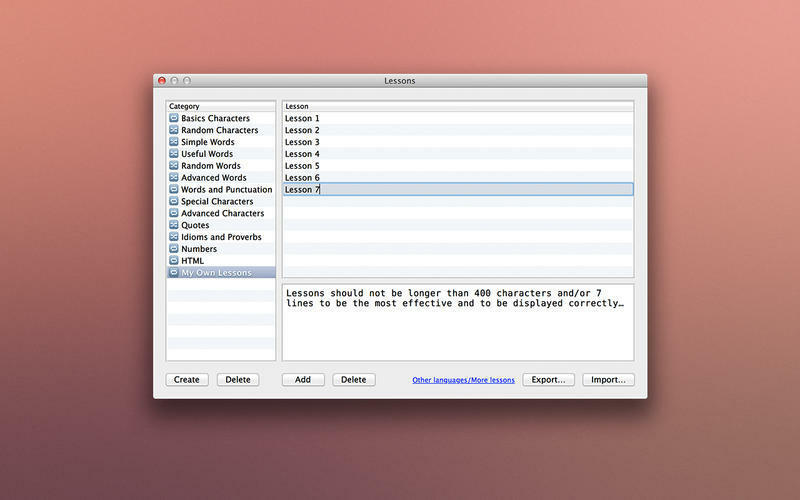 Yes, you can easily create your own lessons. Yes, you can even import, export and share those lessons. Yes, there are statistics about your improvement available.